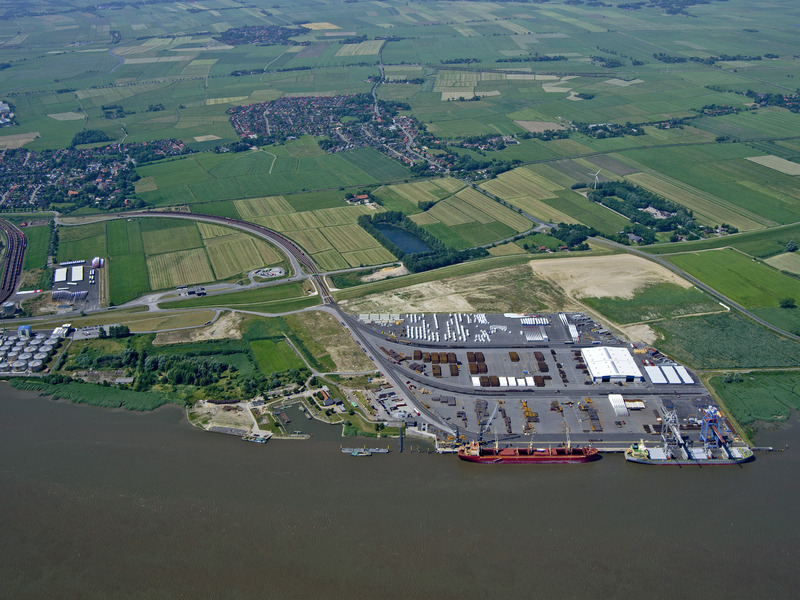 Within the various port locations along the German North Sea coast, Niedersachsen Ports has an extensive portfolio of commercial and industrial areas available. Over 750 hectares of developable areas and open space areas offer attractive location conditions for your settlement right in one of our seaports. How do you find the plot that is best suited to your needs? By using the filter function, you quickly get an overview over all locations or just the location of your choice. Please see the "exposé" (a brief property overview) for further information or to make an appointment to tour the site. The exposé shows the appropriate contact information of your local onsite contact person and also contains a contact form. Since we are tendering every available open space area for legal reasons in the EU Official Journal, an additional link will lead you straight to that tender. Please contact the marketing/sales department at our headquarters in Oldenburg for further questions, or if you would like to get an overview of the opportunities to help you establish your business within the seaports of Niedersachsen!